“Where its not just a place, its a taste!” Paradise Donuts is the perfect place to enjoy a nice warm donut with a hot cup of coffee or a creamy gelato. Paradise’s coffee is sure to warm you up on a cold winter afternoon, or their gelato’s will cool you down. Their donuts are truly a tasty treat for a morning meal! 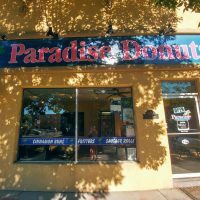 Paradise Donuts is the best place to satisfy your needs and will also provide you with the best service and food that they possibly can. 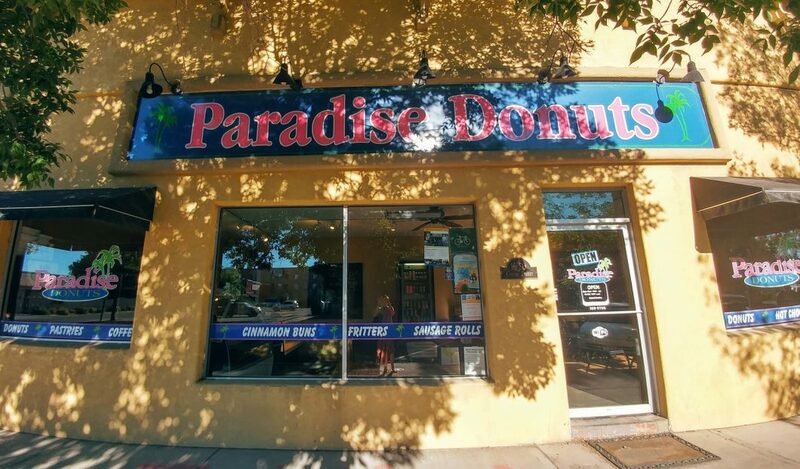 Come and visit Paradise Donuts today, you will not be disappointed!